Here, you won’t find any banks, any grocery stores, or any major commercial areas. You’ll instead be greeted by colorful houses covered with tin grooves, cocoa trees, farms, and small kiosks operated by local moms and dads. The people of Maizal rely on farming for their survival. 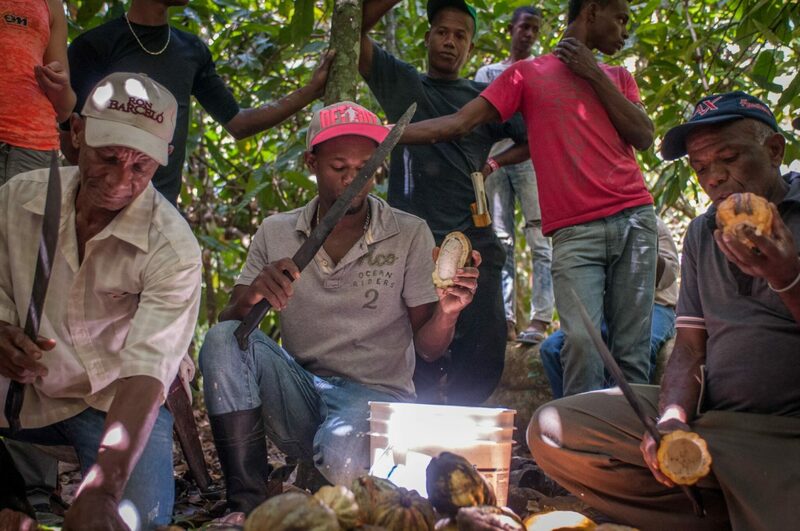 Cocoa, coffee, and pigeon peas are the main sources of income. The community also relies on the river that runs through in order to keep the land healthy and soil fertile. Unfortunately, it wasn’t long ago when the environment of Maizal struggled to do exactly that. Crop yields grew smaller, and the crops that did grow were especially vulnerable to disease or to being wiped out by natural disaster. That meant that for the farming communities, incomes diminished and prospects grew bleak. Before, Pablo would spend his savings on gambling or alcohol. The old Pablo spent his limited income on gambling and alcohol. These are not ideal circumstances for someone to become a new father, yet these were the circumstances Pablo was living in when his daughter was first born. It seemed that just as the demands were increasing on Pablo and his family, their resources grew more and more scarce. This was a time marked by desperation, stress, and no clear way out. Maizal, like many communities like it, lacked any sort of bank. This left the residents of Maizal no good opportunity to save their money or to invest in growing their farms or businesses. 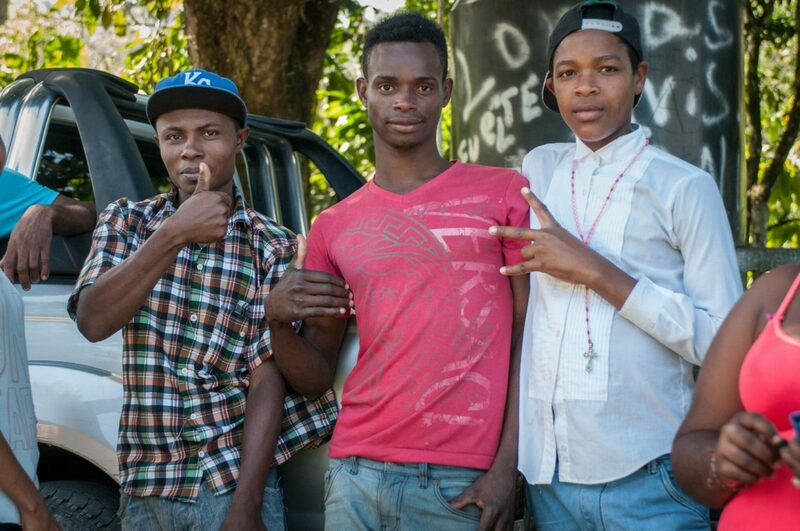 Pablo, and others like him, had limited opportunities to put their finances to better use. The desperation and hopelessness led Pablo towards destructive habits. While his income was scarce, he began to turn to alcohol and gambling for temporary relief. 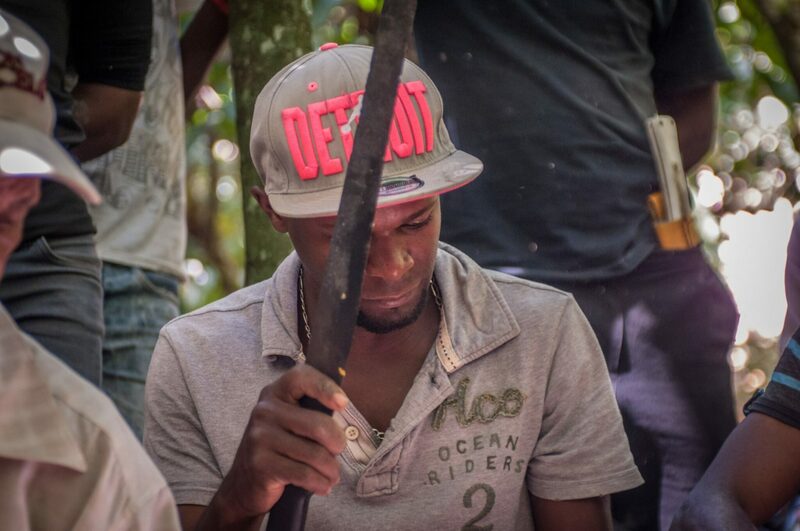 Going further down this road could have nearly eliminated any chance for improvement, but in a moment of desperation for his family, Pablo joined a Plant With Purpose group. Pablo is now a leader at home and in his community. Pablo learned how to save. He also learned a better way to live. In the absence of banks, Plant With Purpose establishes savings groups. These groups allow community members to come together, to save their money, and to take out loans from the pooled savings. The loans are then used for income generating activities like expanding ones farm, pursuing education, or starting new businesses. They can also be used for urgent needs like home repairs or medical emergencies. These opportunities motivated Pablo to begin saving for better things. He took out money so he could invest it back into his farm. With one of his early loans, he purchased a new wood house that was drastically safer for his family. He grew motivated for the improvements he could make to his farm and livelihood, and grew less interested in his former vices. Life at home for Pablo’s family also began to improve. The entire community of Maizal has experienced transformation. It would already be a great thing if the one outcome of Pablo’s participation in a savings group was his family moving into a better house. The incredible thing, however, is that the change doesn’t end there. 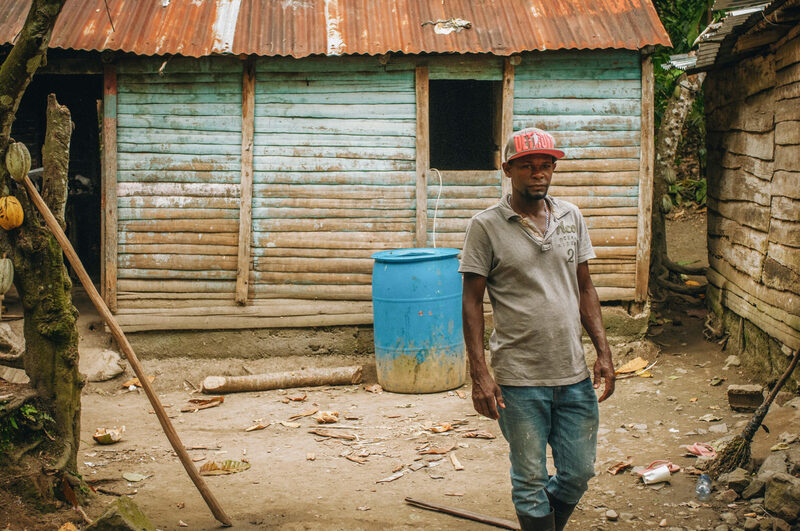 As Pablo participated further, he felt more and more able to make life better for his family. This sense of empowerment transformed him. The changed life of Pablo reflects spiritual renewal. All of Plant With Purpose’s development activities are collaborative. We work with local leaders who help participants understand the big picture significance of activities like saving, farming, and fatherhood. Pablo eagerly tells us that since partnering with Plant With Purpose, Maizal has become united as a community. He is energized to know that his friends and neighbors can work together to accomplish tasks they used to think were impossible. Plant With Purpose works with farmers like Pablo in communities like Maizal, addressing environmental, economic, and spiritual needs holistically. We believe that the only way to create lasting change in these areas is to address them by their roots. We seek to extend this impact to hundreds of other communities. To join us, consider becoming a Purpose Partner.